Zipp’s 202 Firecrest Carbon Clincher is all about aiming higher. Zipp took our classic 202 Tubular wheelset – the legendary climber’s companion – and transformed it into a stiff, lightweight and aerodynamic Carbon Clincher speed weapon ideal for every road you race along. 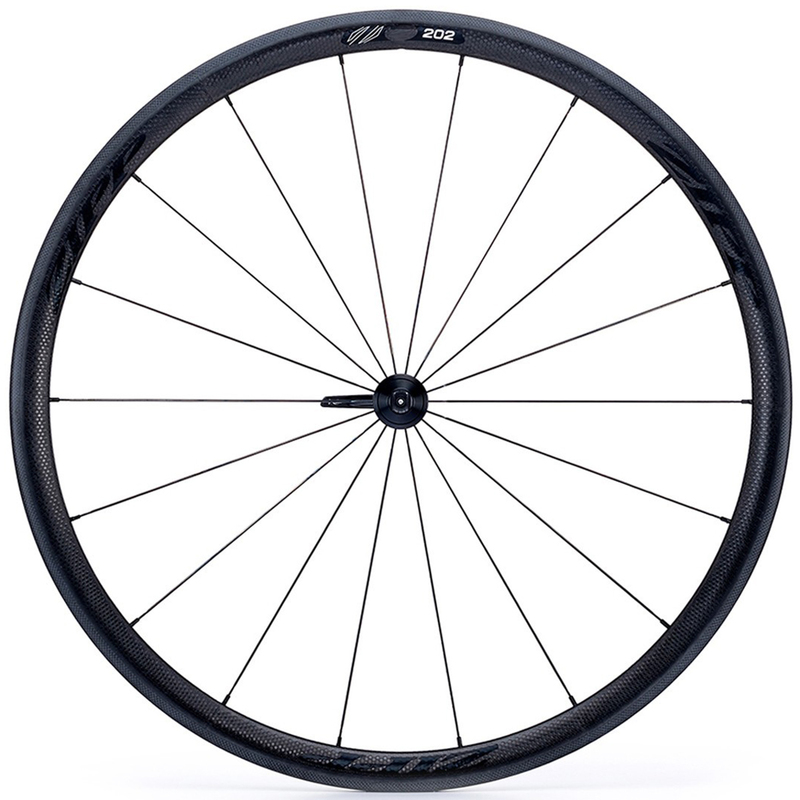 At 1450g the 202 Firecrest is the lightest entry in the Firecrest Carbon Clincher lineup. The Zipp 202 Firecrest Carbon Clincher retains the classic 32mm rim depth of its tubular predecessor though, with the Firecrest profile, now has a wider 25.4 mm max rim width. The results redefine what’s possible with a do-it-all classic road wheel. The 202 Firecrest Carbon Clincher now is laced to the maintenance-free 77/177 hubs, with its best-in-class durability and improved bearing protection, all with no pre-load adjustment needed.